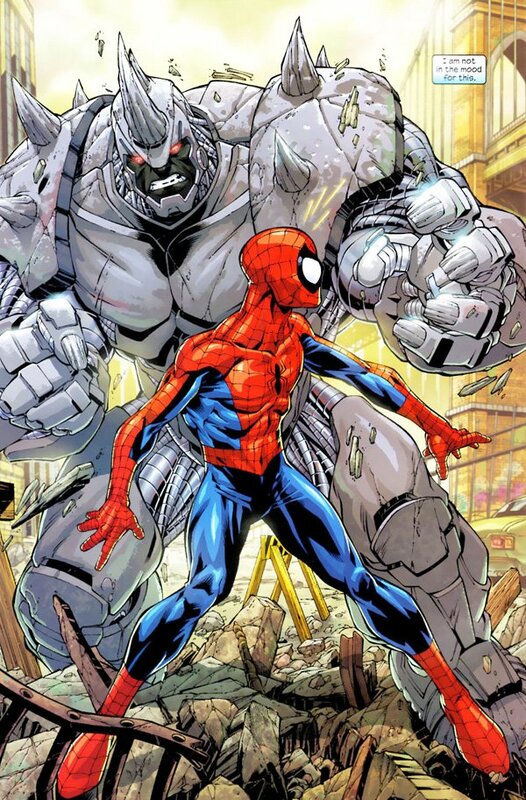 The adaptation of any comic book character from the page to the silver screen is a long process, as filmmakers must try and find the best way to create something recognizable to comic book fans, but also at least somewhat realistic. Artists are put to work trying to figure out what will play, and while at the end of the day only one design will be chosen, it's still interesting to see what might have been. 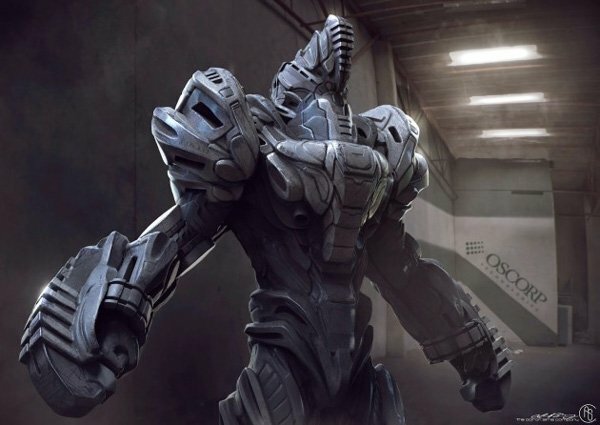 Today we get that opportunity with two pieces of Rhino concept art from The Amazing Spider-Man 2. This can also be said of the second piece of concept art revealed, though the differences are quite clear. This one takes a lot of the "Rhino" element out of the design and actually looks more like something Tony Stark would make. I'm assuming that Aleksei's face would be revealed underneath the "horn," which looks more like a ribbed hammer than anything. 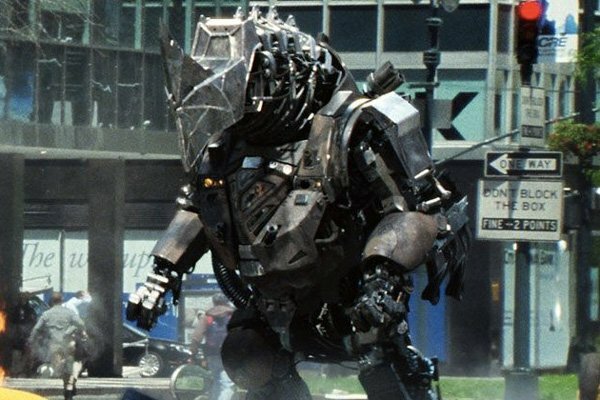 It's an interesting debate to have - did you like the version of Rhino that ended up in The Amazing Spider-Man 2, or would you have preferred to see one of these other two designs end up in the movie? Answer our poll below and tell us what you think in the comments below. Which Rhino design do you like best? The one that's in the movie!